Sign up for weekly updates, motivation, and community progress pictures! I promise, just the good stuff to your inbox! So glad to have you as part of the community! You heard right, I created a 12-week workout & food guide that includes everything I’ve learned on my fitness journey. This guide was created to help girls sweat, eat right, and feel their best! 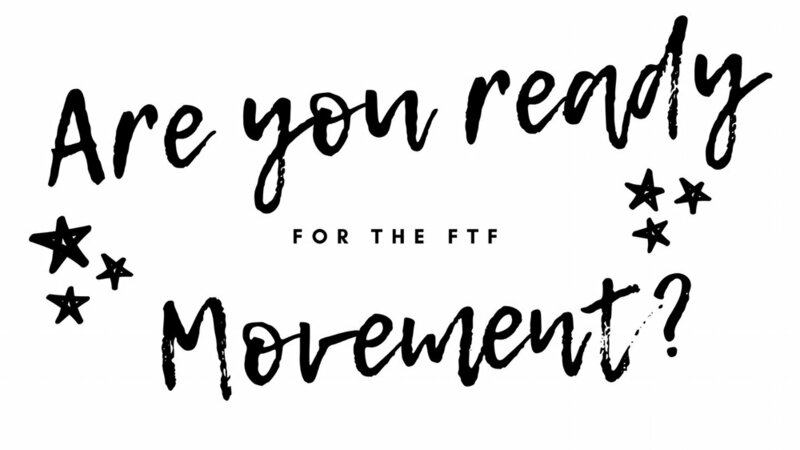 The Movement is a a group of girls supporting each other, striving for progress over perfection, and living their best life in the process. My goal is to create a community that encourages one another to live a balanced life and stop the yo-yo dieting. I lived the life of always trying the newest fad diet and spending hours on cardio machines trying to 'get skinny'. During my fitness journey, I redefined my goals to wanting to be strong and healthy! I finally found a system that works for me, and I am so excited to share it with you. 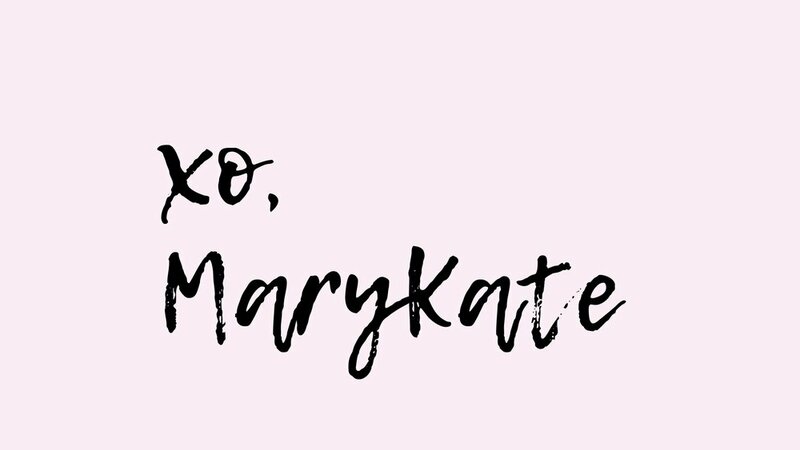 You can get the FTF 12-week Guide + Kickstart Call with @froyotofitness, MaryKate! 30 day follow-up email to ensure success! Home - Are you ready?